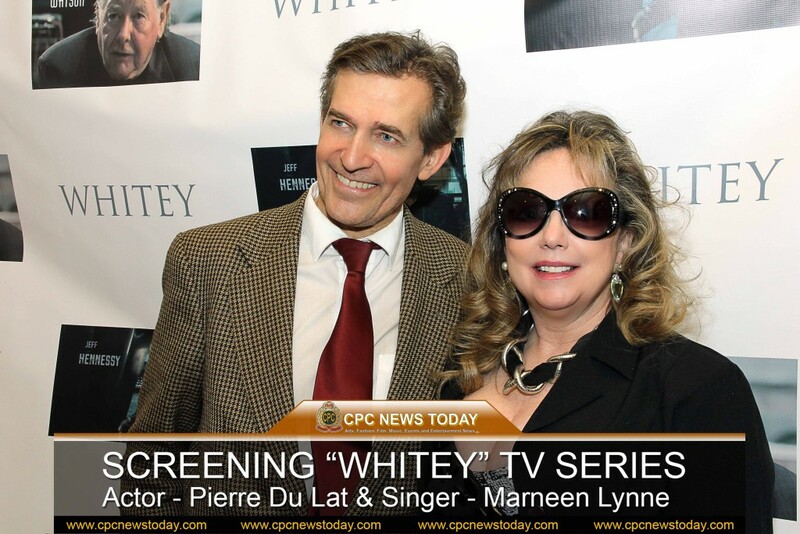 CPC News Today was invited by Multi-talented SAG actress, scriptwriter, pop singer, ASCAP composer, director, editor, cinematographer, executive producer, Marneen Lynne Fields to cover the fundraiser and screening of TV series “Whitey” at Russian Restaurant in the heart of Hollywood. 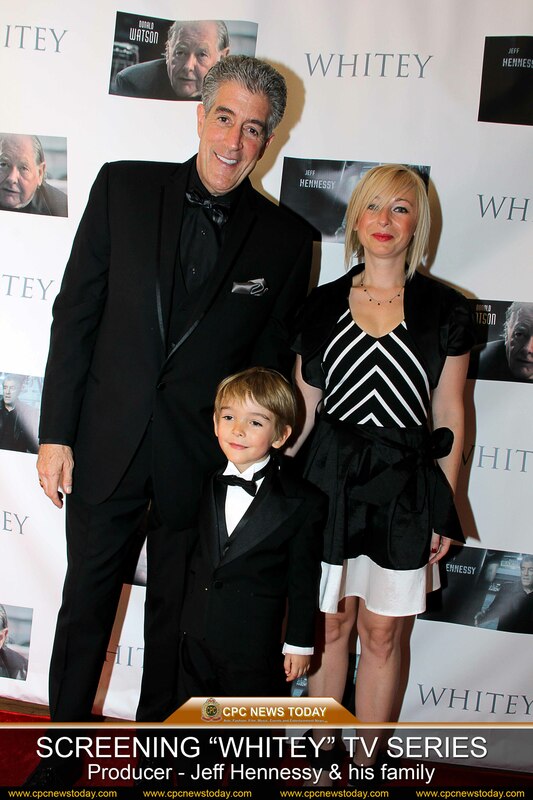 “Whitey” is based on the true life tales of notorious Boston mobster, James Whitey Bulger. Whitey was one of the FBI’s Most Wanted mobsters during his reign of terror. 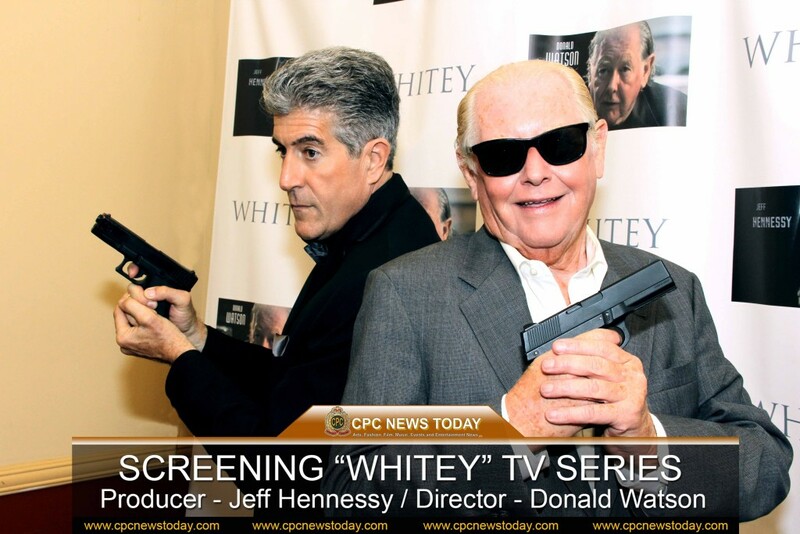 The series are Written and produced by Jeff Hennessy and the executive producer and director is Donald Watson. The red carpet was liven up by the attendance of celebrities such as actress, producer and founder of Miss Russian LA, Lika Osipova. 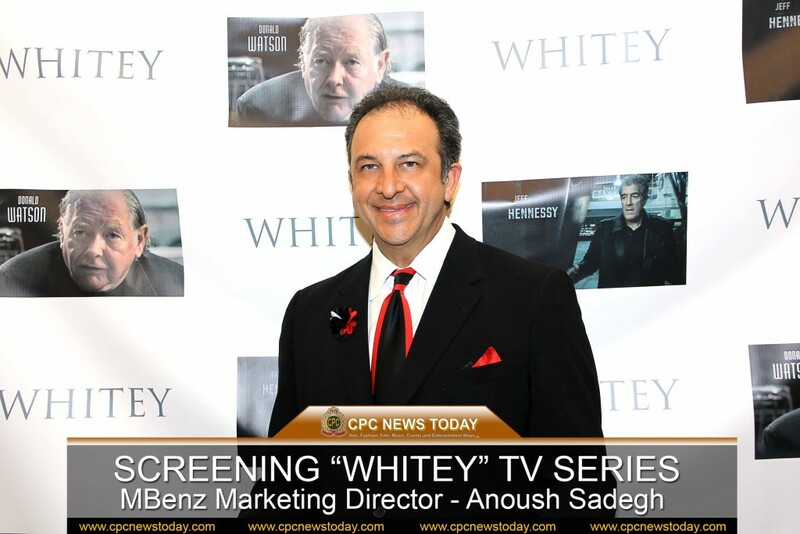 Over 100 supporters were greeted by the cast and crew of “Whitey” and enjoyed the screening with refreshing drinks and delicious appetizers. A truly successful event that left everyone thrilled and looking forward to watch, follow and support the series.